Has Air Purifier Become an Absolute Necessity in India? Though India has been in headlines for many good reasons in the past some time, there are disturbing things too that have kept the country in limelight. One of this is the alarming levels of air pollution. There was a vast media coverage when Delhi got engulfed in a thick blanket of smog last year. There was a really bad situation in the national capital with PM 2.5 levels that should be around 60 micrograms rising to 999. Even the PM 10 particulates that have the recommended limit of 100 shot to 999. There were speculations that it might be even more, but the instruments used to measure it can only measure till this value. The global air pollution data suggested that last Diwali the air quality in Delhi qualified for being one of the worst in the world. It’s not only the national capital and the adjoining areas that have such bad air quality. Many metros and even small cities are also facing this situation due to the depleting green cover, expanding concrete jungles, dust due to construction activities, factories releasing toxic gases etc. The gravity of the situation can be realized from the fact that nearly 1.2 million people in the country die due to air pollution. This estimate is given by a research conducted by Greenpeace. Air pollution causes a number of respiratory diseases like bronchitis, asthma and accelerated ageing of lungs. All these call for taking some corrective actions. Though we can’t really do much about the outdoor air, for indoors, air purifiers are becoming increasingly necessary in countries like India. Air purifiers are not a medicine that will have any immediate healing effect. But rather, they create an environment of clean and breathable air by trapping and removing the pollutants that circulate in the air. 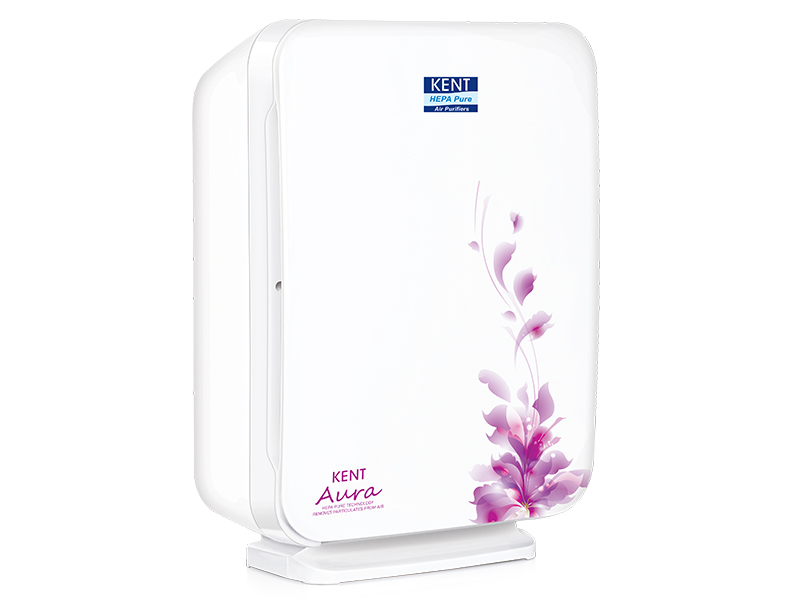 If you check the air purifier price, you will find that it varies a lot with brands and models. You should buy a powerful one, which has an inbuilt ionizer and HEPA (High-Efficiency Particulate Air) filter. This filter has the potential to trap all particles up to the size of 0.3 µm. To get rid of different pollutants like mould spores, dust mites, pet dander and pollens, the advanced air purifiers come equipped with 3 stage filtration mechanism. These are Impact, Interception, and Diffusion. This 3-stage mechanism ensures that all pollutants are taken care of and the indoor air is clean to breathe in. How Does the Ionizer in the Air Purifier Help? Indoor air also has various odours in it. Few causes for this are cooking of food, smoking, having pets etc. To get rid of all these smells circulating in the house, air purifiers have an in-built ionizer in it. They release negative ions, which help in eliminating the foul odour and makes the air inside fresh. In a nutshell, an air purifier is no more a product of luxury but a product of necessity citing the rising air pollution in the country. If your health is of priority, invest in this appliance right away without bothering about the air purifier price.